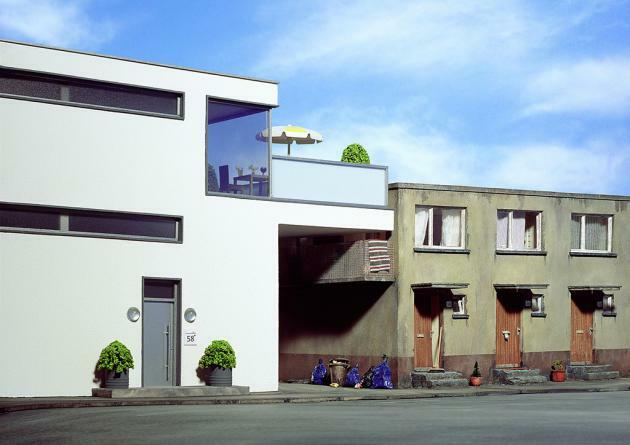 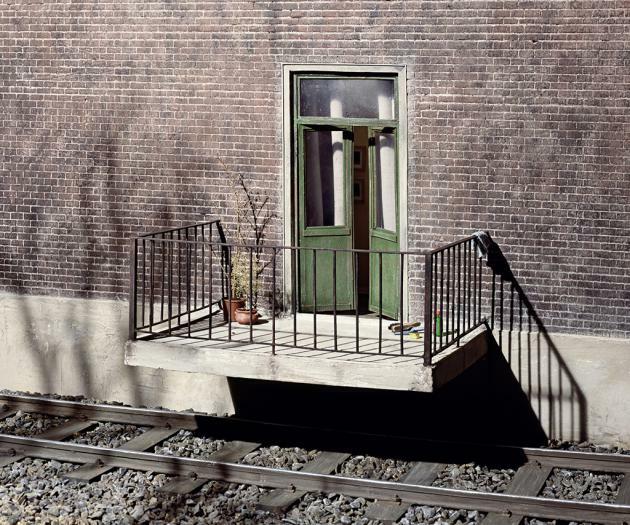 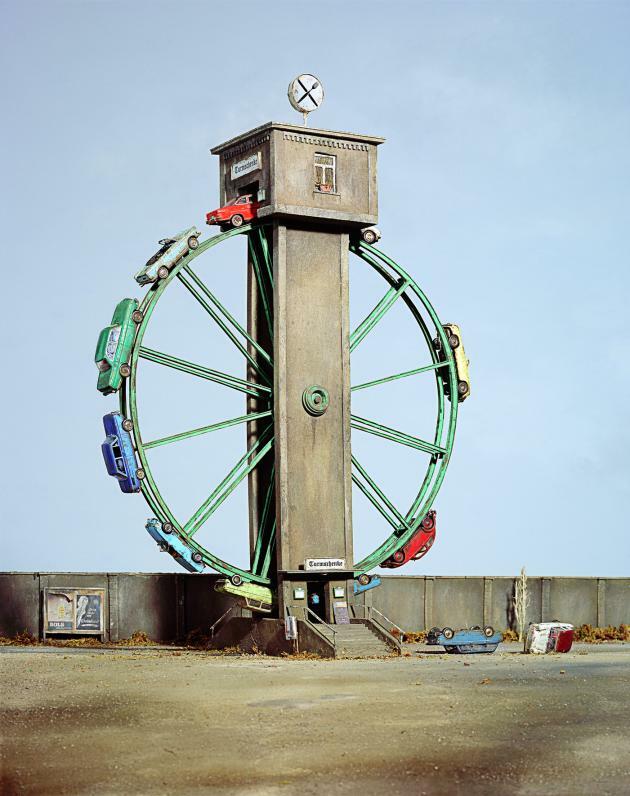 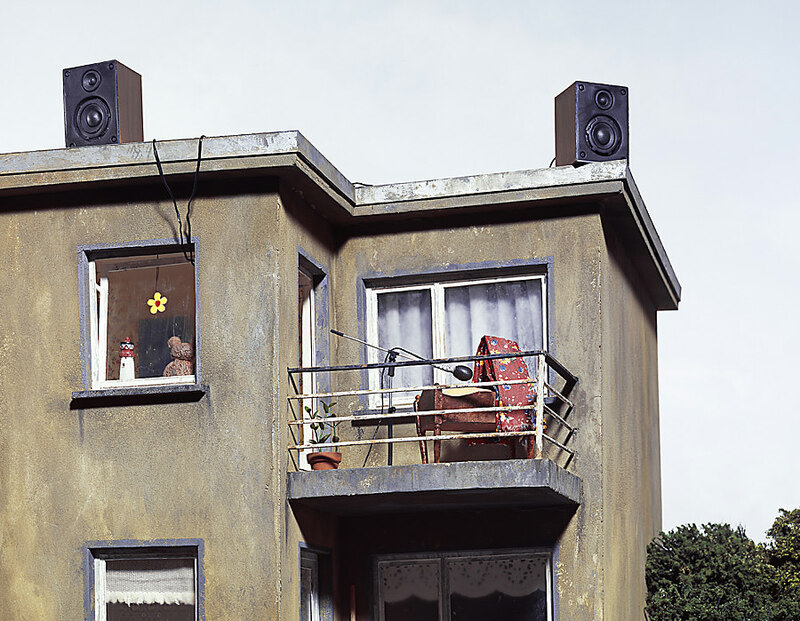 Photography exhibition 'Wunderland' by Frank Kunert, 10 April to 7 June 2015, La Chambre, 4 place d’Austerlitz, 67000 Strasbourg. 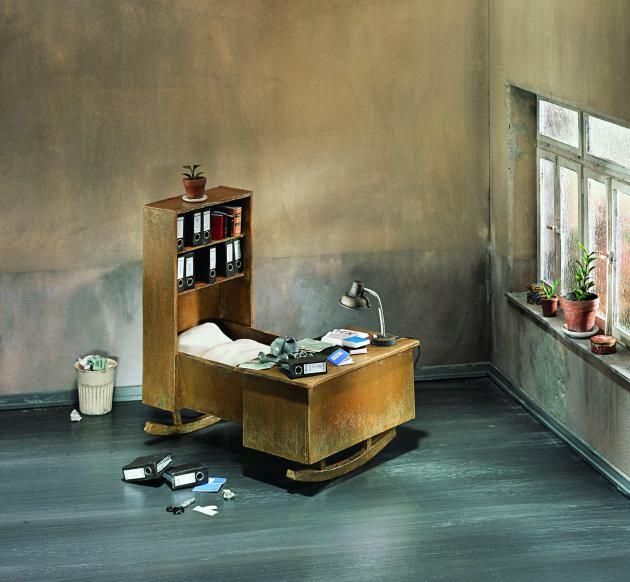 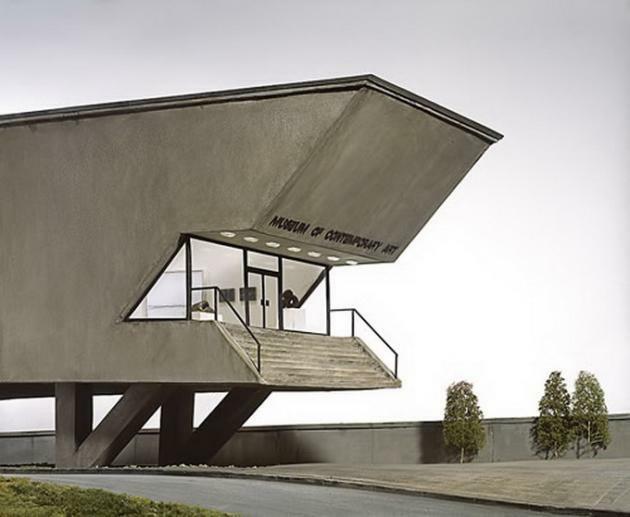 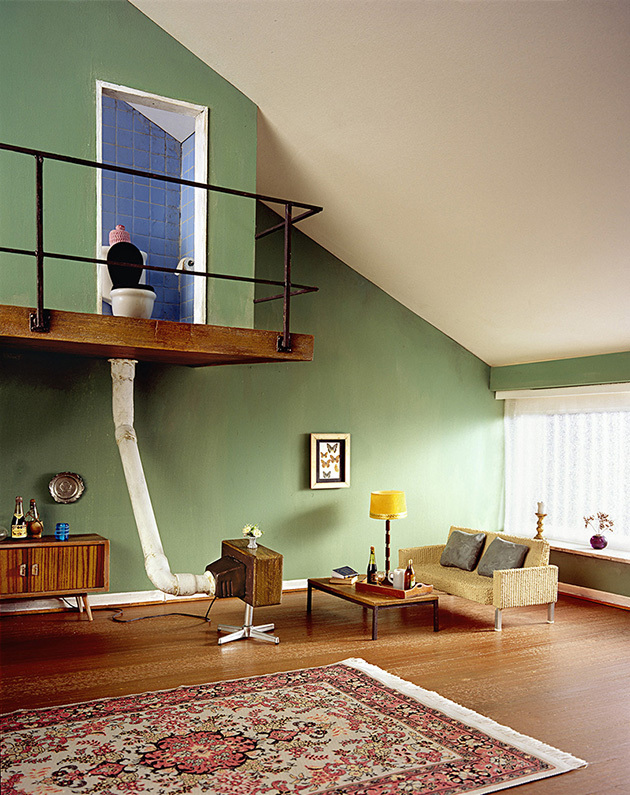 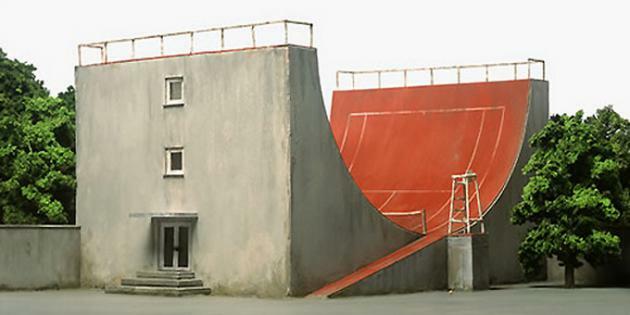 "More than simply a photographic satire, the 'miniature worlds' of Frank Kunert are compositions of ideas, models of sets which he spends weeks and months meticulously putting together from plastic, modeling clay and paint until the results are perfect, almost lifelike. 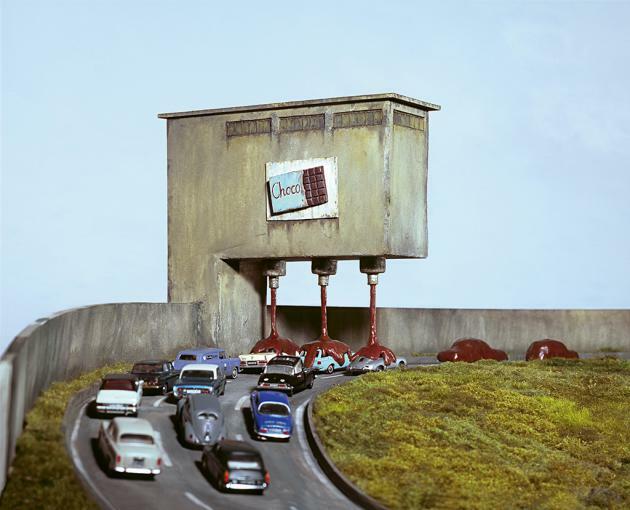 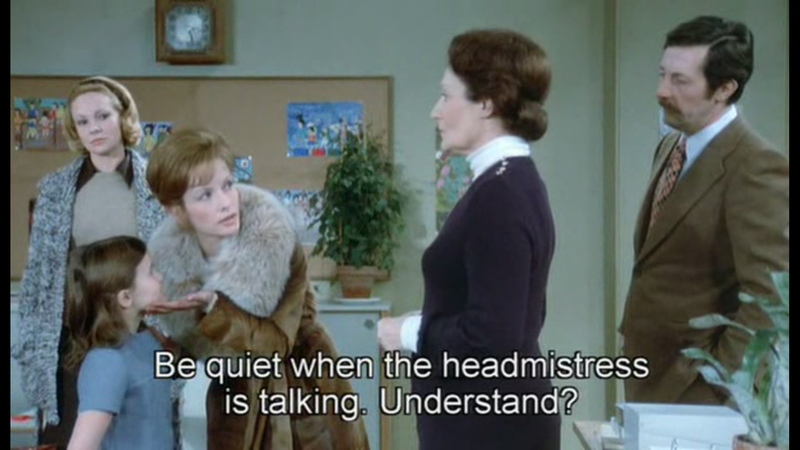 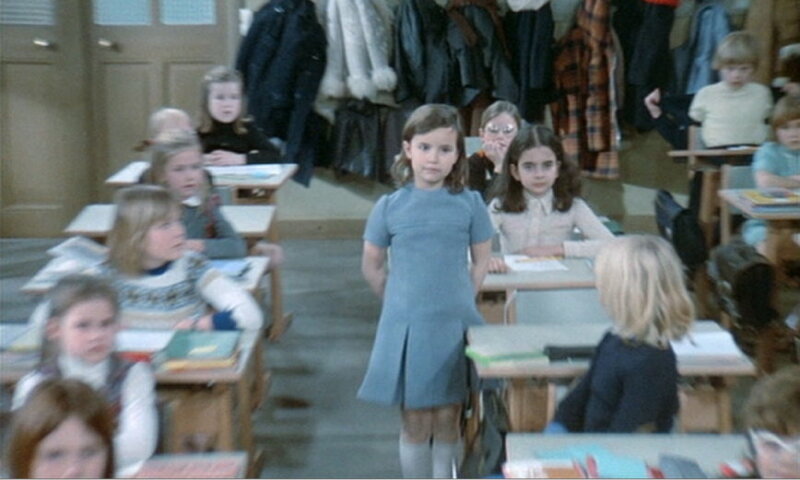 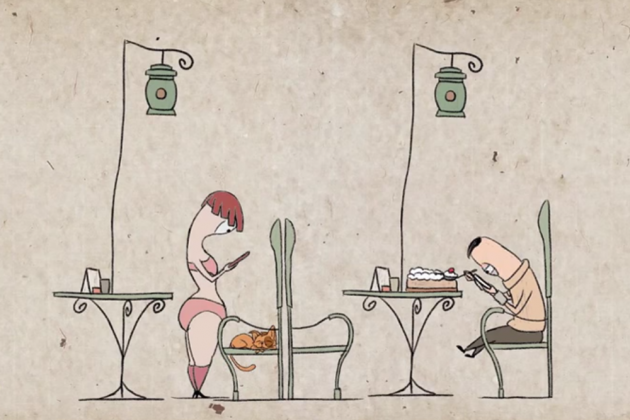 These 'miniature worlds' are funny, bizarre, grotesque, contemplative, dreamy, but also provocative and critical. 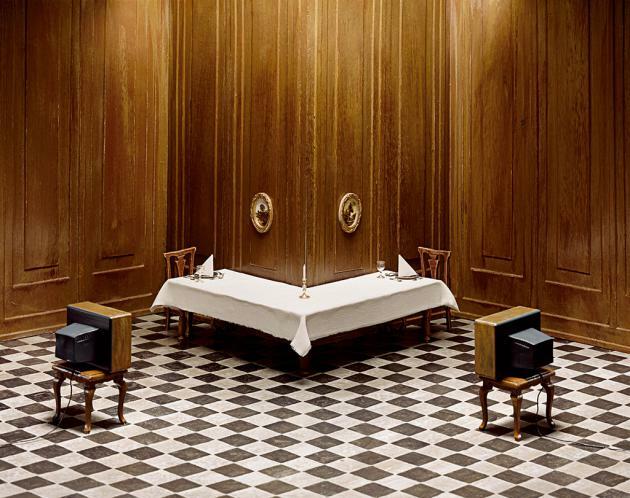 It's up to the viewer to decide if he finds them entertaining or macabre, or how far he's willing or able to follow the stories Kunert tells."